FMC Group recognizes the importance of matching the right skills, experience and personality with our clients’ expectations. Our multicultural team of professionals ensures that we can build the right team around you and your project. We balance skills, experience and education to give FMC Group a well-rounded, balance, yet fresh outlook: Our core team consists of 30 full-time employees plus more than 20 leased employees working for our customers. The team consists of individuals with qualifications including Master Degrees in Business Administration, Electrical Engineering and Chemical Engineering and numerous Bachelor Degrees including Engineering, Psychology and Business Administration from leading universities in Germany, Turkey, UK and the USA. Clients are appointed a dedicated team that meets the skills and experience requirements of the project. Regular briefings and communications ensure that information is readily available and personal contact with the client guarantees the highest level of customer service at all times. FMC Group staff take pride in their reputation, service and expertise and we will be happy to help whenever possible. Peter is the CEO of FMC Group and is responsible for business development, sales and marketing. Prior to founding FMC Group in 1999, Peter managed a sales engineering group – part of MAN Technology AG in Munich, Germany – before relocating to Turkey in 1994. He took on the overall responsibility for establishing MAN EnerjiSistemleri Ltd., a Turkish energy company belonging to the MAN Group. Peter built this company into a successful 10 million Euro company with 36 employees. 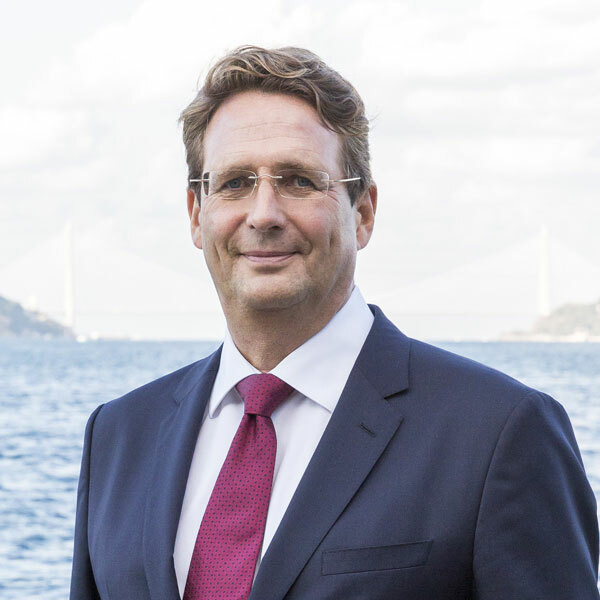 Since founding FMC Group, Peter has played an integral part in helping more than 250 foreign companies with business ventures in Turkey including Maquet Cardiopulmonary AG, SMS Siemag AG and SEW EURODRIVE. 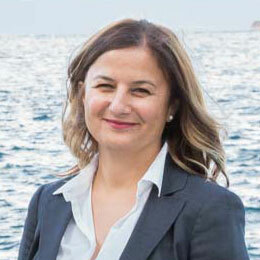 Yeşim is the CFO of FMC Group and is responsible for finance management, companies’ setup and controlling. Prior to forming FMC Group in 1999, Yeşim worked as an IT Coach in Munich and Nuremberg, in the Sales Department for Siemens Energieübertragung und –verteilung (Nuremberg, Germany) and came to Turkey as Commercial Project Manager for MAN EnerjiSistemleri Ltd., (Istanbul, Turkey). She specializes in operational and financial business for Turkish foreign trade and foreign capital companies.